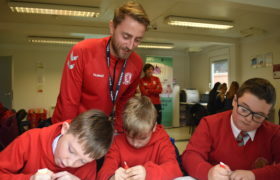 MFC Foundation delivered workshops around diversity and equality alongside Media Cultured as part of a #RiverSideBySide Education Day for students from Rose Wood Academy. 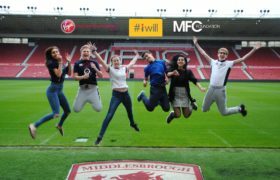 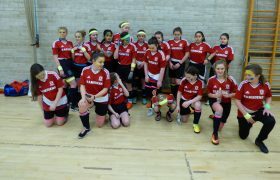 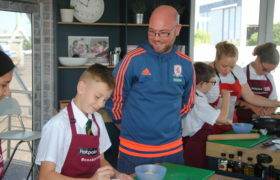 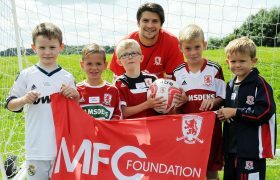 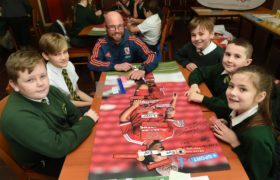 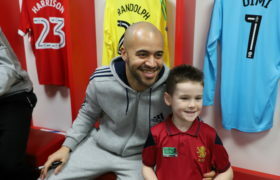 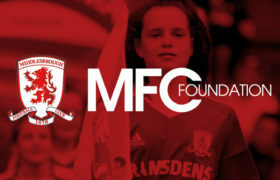 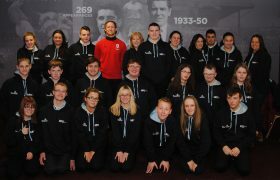 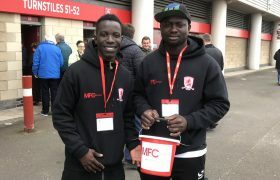 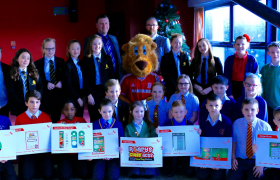 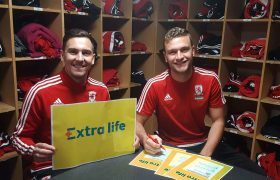 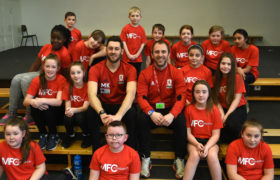 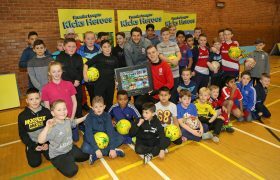 Held at the Riverside Stadium, Foundation staff teamed up with Media Cultured Director, Amjid Khazir, to educate more than 40 children from the Coulby Newham-based primary school about a number of topical areas of discussion, including immigration, Islam, stereotyping and community cohesion. 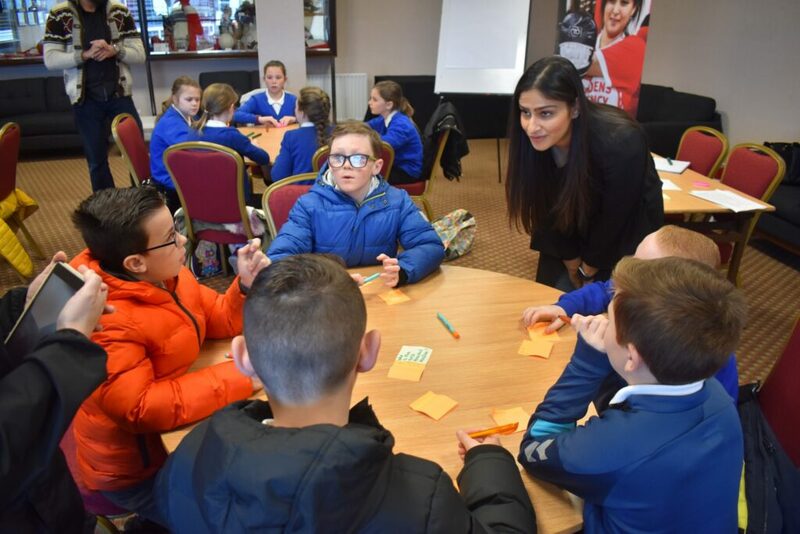 In the Director’s Guests lounge, Amjid and his associate, Samina Javed-Sarwar, delivered an engaging workshop around Islam and immigration, using the current Middlesbrough FC squad as well as other sporting athletes to generate discussion. 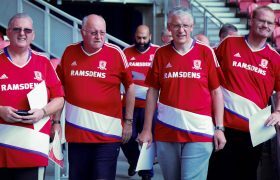 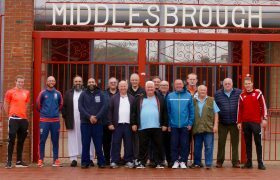 They also showed short video presentation about practicing Muslim, Rudy Gestede, and his visiting to a local Teesside mosque. 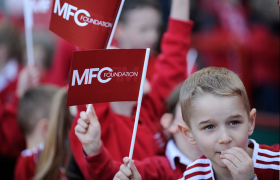 In the Players’ Lounge, MFC Foundation coach Amy Campbell delivered a workshop on stereotypes, looking at both individuals and nationalities and trying to educate the children about being more open-minded about how they perceive things. 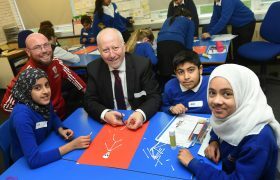 “In the first workshop when they were learning about Islam and immigration, they learned a lot about what Islam is, and it challenged perceptions of what immigration is as well,” said Miss Helen Rose, Teacher at Rose Wood Academy. 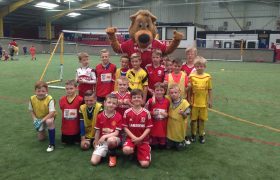 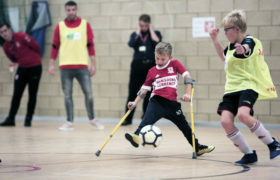 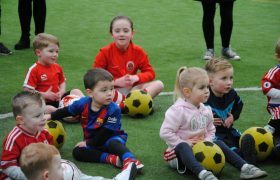 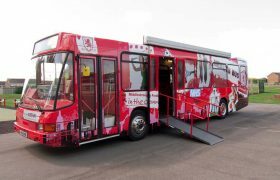 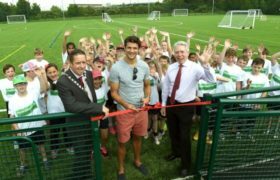 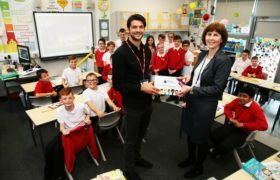 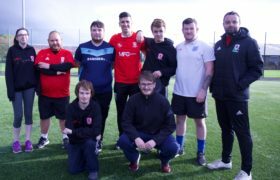 “There was a lot of discussions going on between the children, and by being here at the football ground it engaged children who previously have struggled to be engaged. 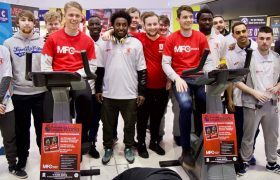 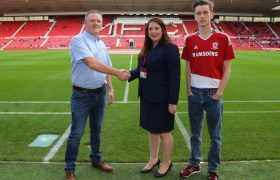 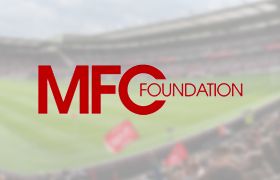 Back in 2018, MFC Foundation were one of ten sports-based projects across the UK to receive funding to tackle extremism from the Home Office’s Building a Stronger Britain Together (BSBT) programme. 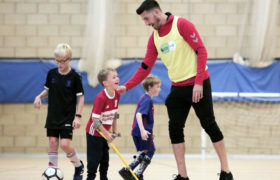 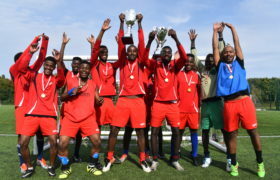 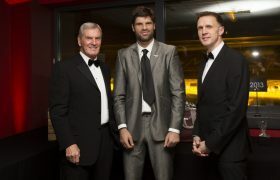 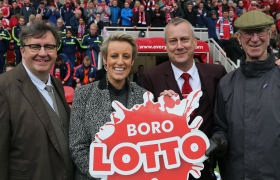 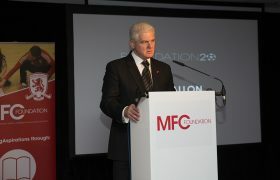 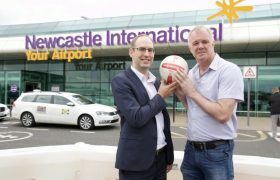 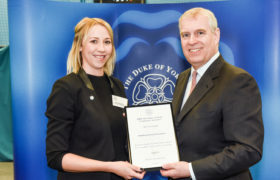 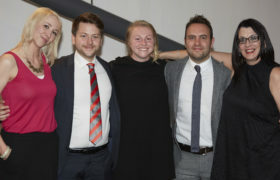 The charity was awarded £50,000 for their work uniting people from all different communities through education, cultural and sporting activities. 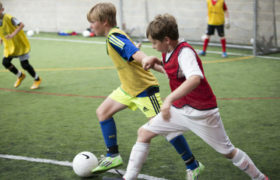 “It was really fun, interactive and the kids were great, ” said Samina. 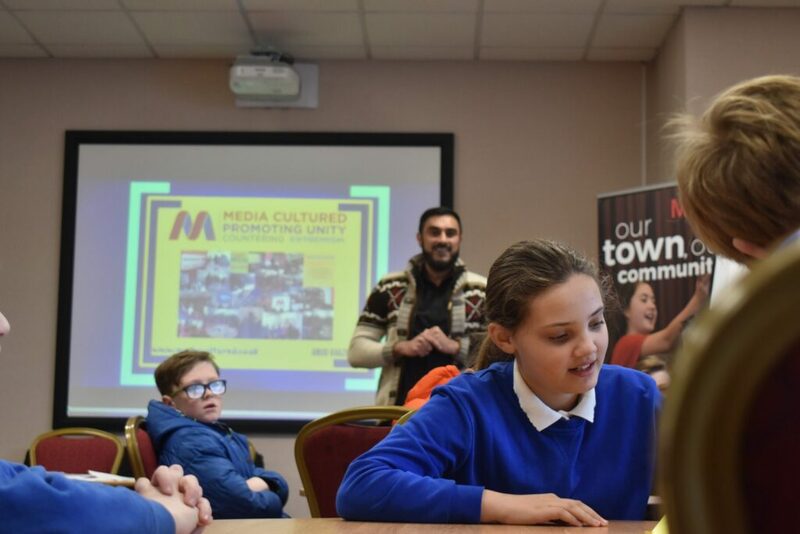 Amjid added: “The education days are focused on encouraging community cohesion and tackling racism, and having conversations about two of the buzz words at the moment which is Islam and immigration.